Metoria is 3D RPG game that focuses on the player navigating through several mazes till they reach the destination. 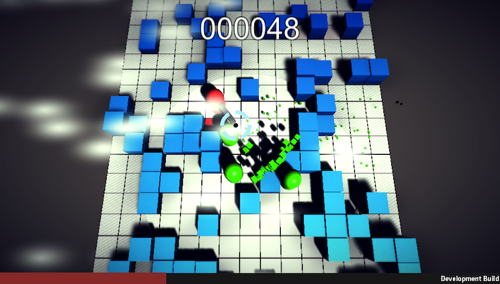 The game will also require the player to solve numerous puzzles. 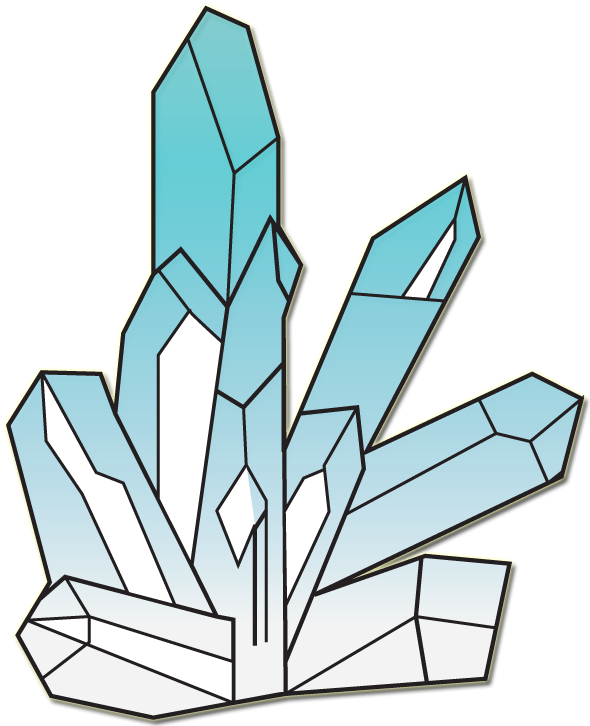 This project so far has utilised my design and game design skills in the development. This is a individual project and the game currently being developed and programmed using C♯. 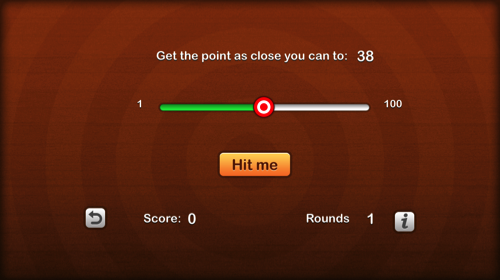 Bull's Eye is a game where you can win points by dragging the slider. The goal is to place the slider as close as possible to the target value. 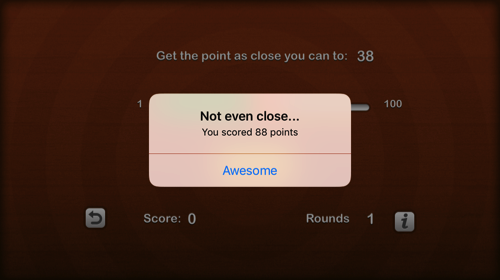 The closer you are the more points you score. 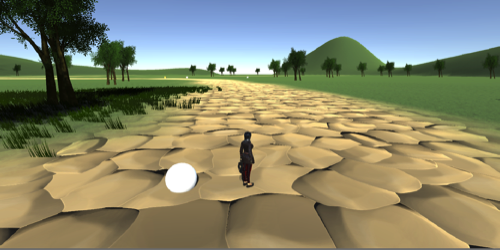 This is a individual project and the game currently being developed using swift code.